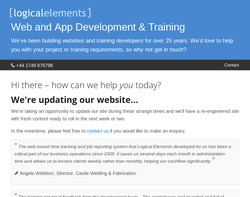 Web design, hosting and maintenance. 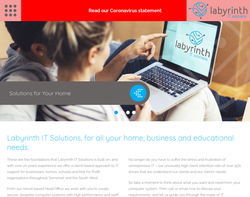 Website development, hosting, content management, databases and e-commerce. Financing, Web design, office services and communications. 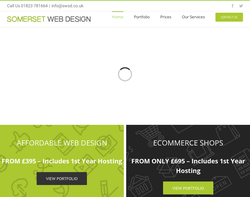 Domains, website design and hosting. 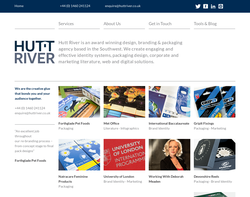 Branding, campaigns/events planning, web solution and website design. 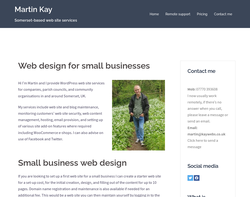 Hosting, domains, e-mails, web design and business support. Build and maintain web sites for small to medium-sized companies, hosting, Google marketing and search engine positioning. E-Commerce Websites, Search Engine Promotion and Video services. 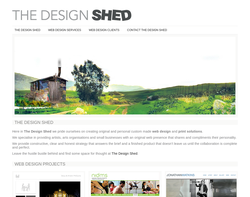 Here in The Design Shed we pride ourselves on creating original and personal custom made design solutions in print and web design. 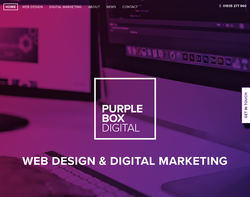 We specialise in providing artists, arts organisations and small businesses with an original web presence that shares and compliments their personality. We provide constructive, clear and honest strategy that answers the brief and a finished product that doesn't leave us until the collaboration is complete and perfect. 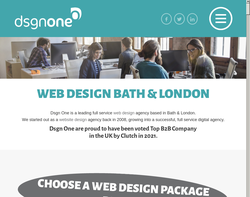 sgn One is a leading full service web design agency. 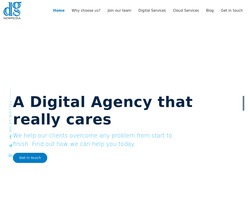 We started out as a website design agency back in 2008, growing into a successful, full service digital agency.